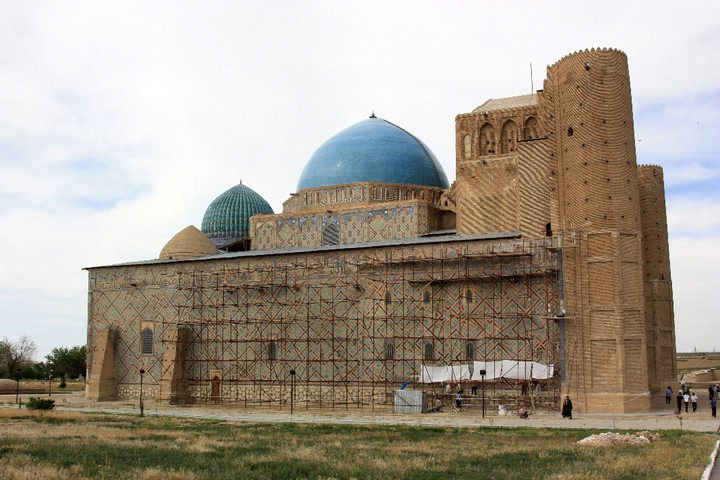 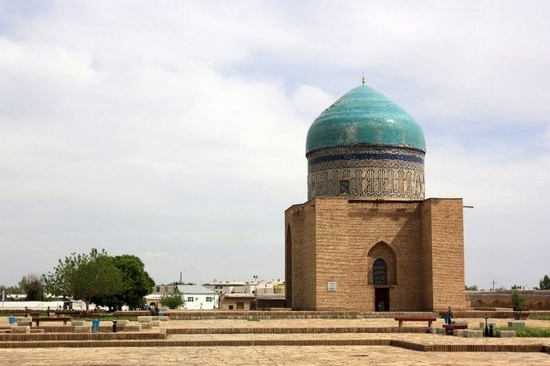 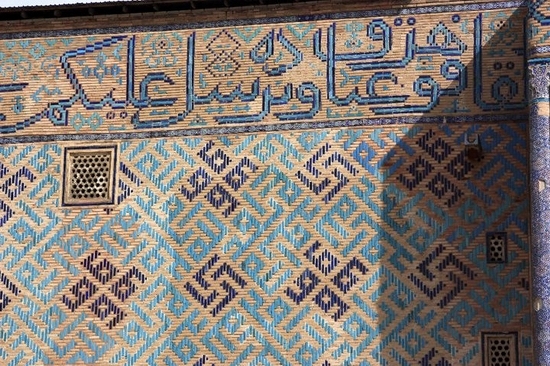 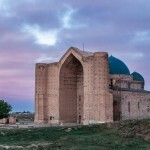 Khodzha Akhmed Yasavi Mausoleum was built in Turkestan in 1396-1399 on the orders of emir Timur by Persian masters. 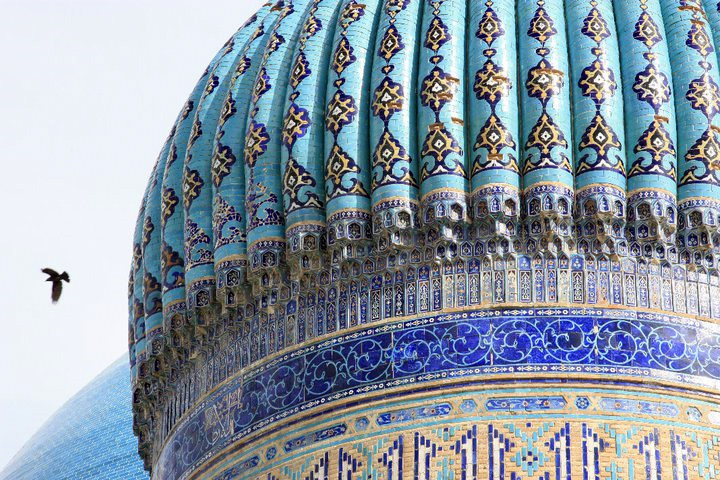 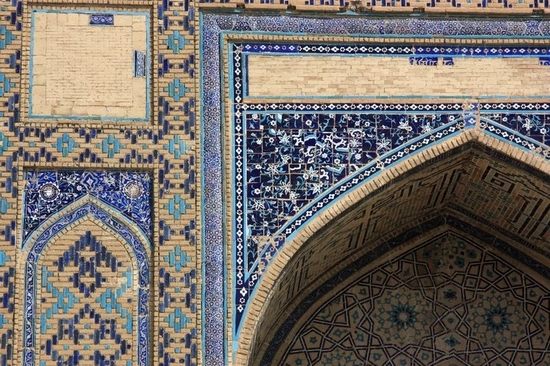 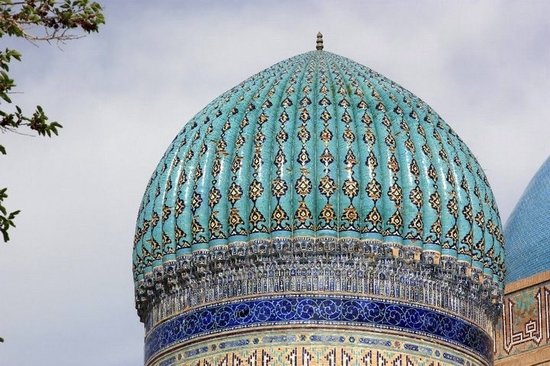 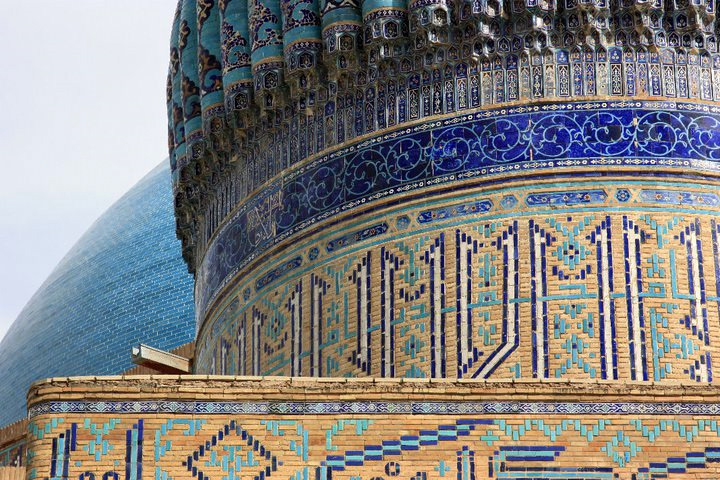 The mausoleum is a masterpiece of Central Asian architecture representing the architectural heritage of past centuries. 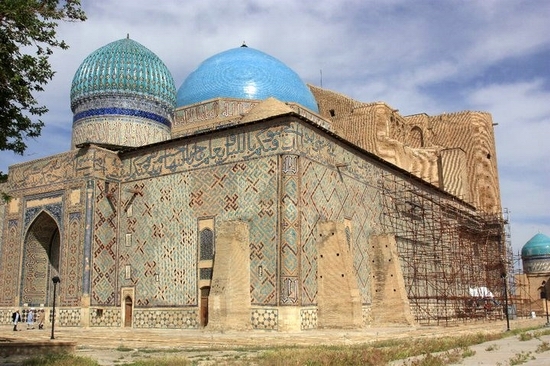 In June 2003, the Mausoleum received the status of UNESCO World Heritage Site. 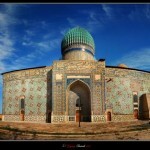 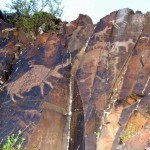 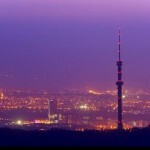 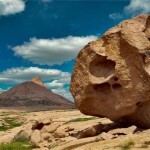 The photos were captured by Semyonova.